In rare circumstances, your country or ISP cannot deliver a strong enough connection (even if the ping and upload speeds are decent) or are blocking access to Restream altogether. This is where VPNs and Proxies come to the rescue! 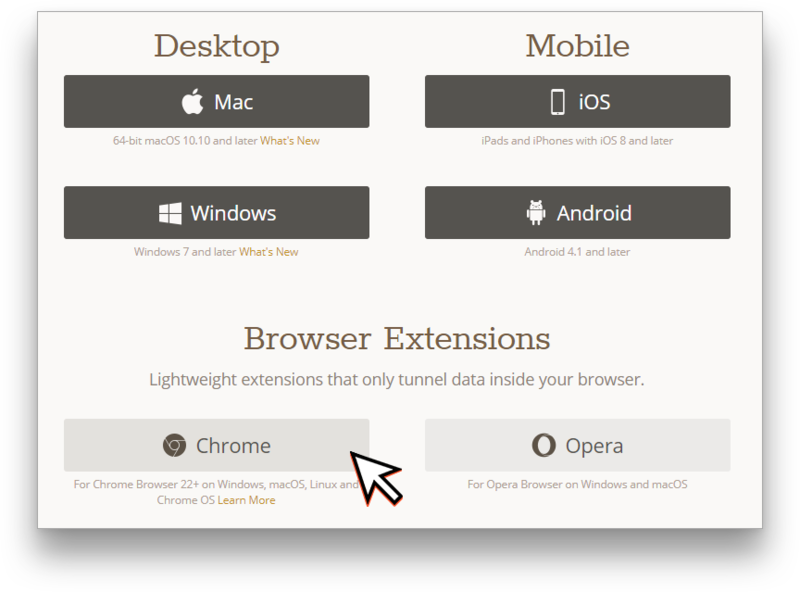 Most VPN providers out there provide easy to setup desktop clients, which will let you bypass those limitations, and they also provide browser extensions to access websites only. 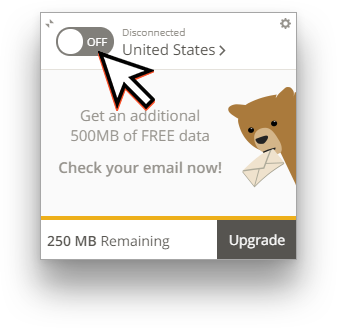 There are a few well-known VPN providers that allow using their services for free, such as Tunnelbear and Windscribe. They are perfect for accessing blocked content. You can use them to edit Restream settings or use our WebChat by just using the browser extensions. 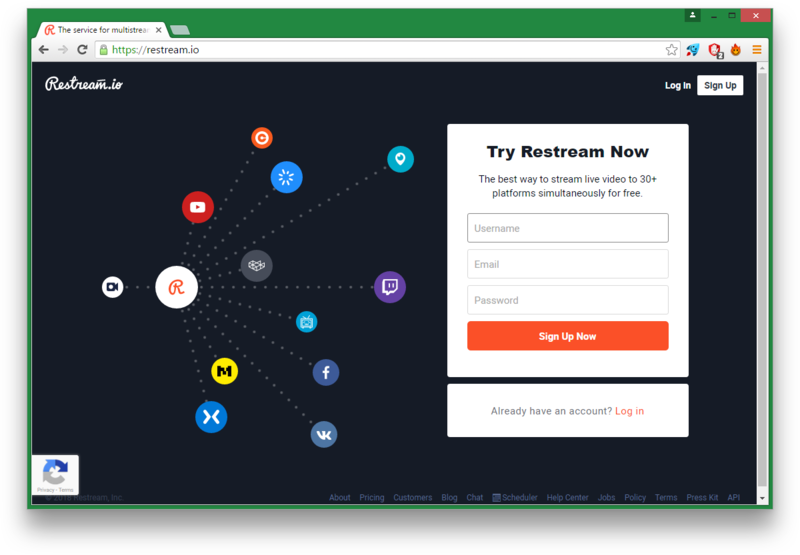 If Restream happens to be blocked in your country, using a VPN browser extension will allow you to access our website without negatively affecting your existing stream capabilities. Having a free VPN app running on your PC with an unpaid plan may result in low speeds and poor connectivity. However, paid plans can give you enough speeds for streaming. Some paid services, like ExpressVPN and Private Internet Access are so good that you can stream with them without any trouble at all. 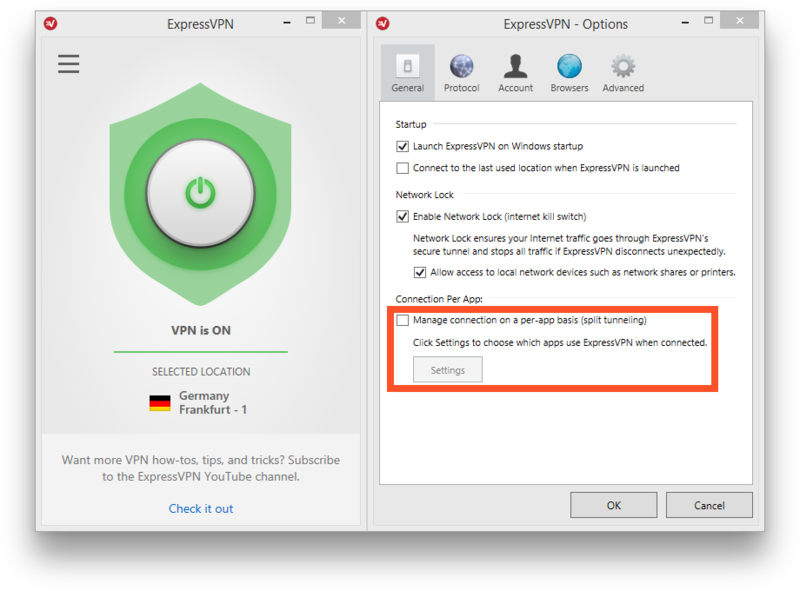 Some of paid services like ExpressVPN and PureVPN offer split-tunnel mode, allowing your traffic to be split between your high-speed connection and the VPN provider. An example use-case would be to have your browser and chat application connected with VPN and to have your streaming encoder connected through your main high-speed internet connection. To install those VPN apps, you'll need administrator permissions. When you have the app running, just select a nearby country to get the best speeds and connection stability, and try accessing blocked websites or stream. If you're using a trusted paid VPN like PIA or ExpressVPN, you will be able to work and stream as if nothing ever happened. Some countries, like Russia, blocks services on which Restream chat distribution is hosted. 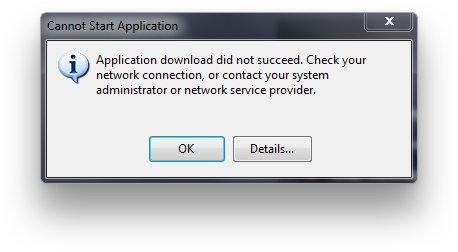 This results in inability to install the chat after downloading it. Even despite we do our best to move our distributions to another locations, blacklists of Russia continues to grow. To install desktop chat if you have a network connection error enabling a free VPN connection in apps like Tunnelbear to another country inside a desktop application is normally enough to finish installation. The chat is known to work fine without VPN connection running on your PC after installation is finished.